Ethereum returned above the $600 price level on Tuesday following yesterday’s slight pullback off its weekly high. ETH/USD is now on another bullish trend, looking to test a major resistance level at $610. A major support level was established at $585 prior to the current bull run. 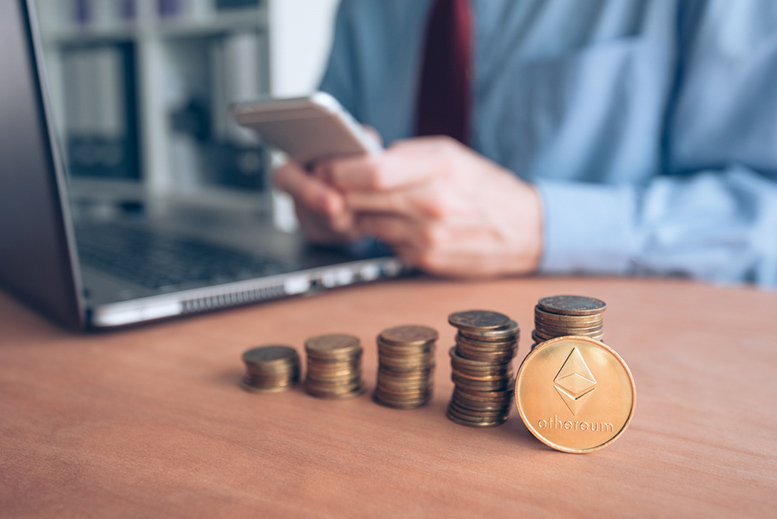 On Tuesday morning, Ethereum price broke above the $600 pivot level once again following yesterday’s decline. This is the digital currency’s biggest upward movement after it hit a weekly high of $620 this past weekend.